What year did they receive Independence and from which country? 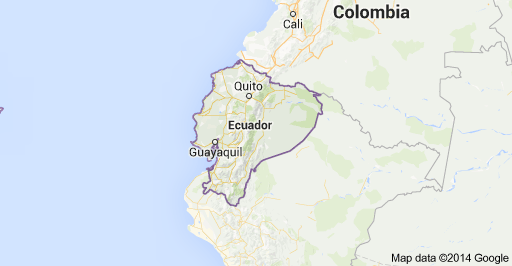 In May 24,1822, Ecuador gained it's independence from Spain. How many types of natural resources does Ecuador have? Which is the most abundant? 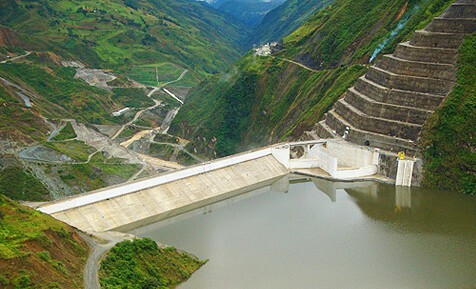 There are 4 types of natural resources in Ecuador: petroleum deposits, fish, timber, and hydro power. Petroleum is the most abundant. What is the highest piece of land that is livable. 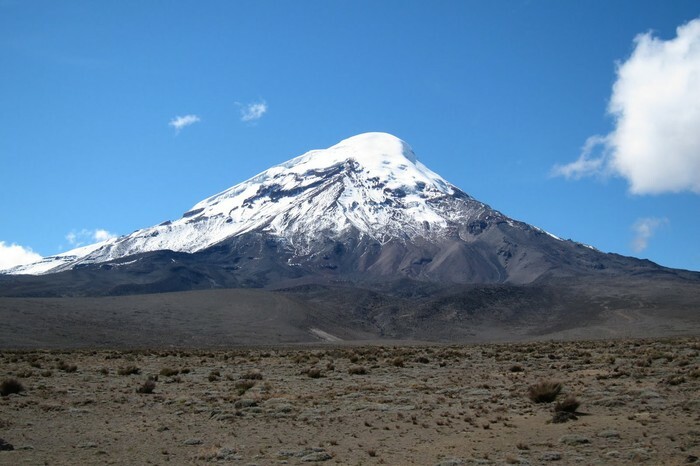 Chimborazo is 6,267 meters high. That is the highest point in Ecuador. How many different cultures are in Ecuador and describe them. There are six ethnic groups including mestizo, Montubio, Afroecuadorian, Amerindian, white and other. 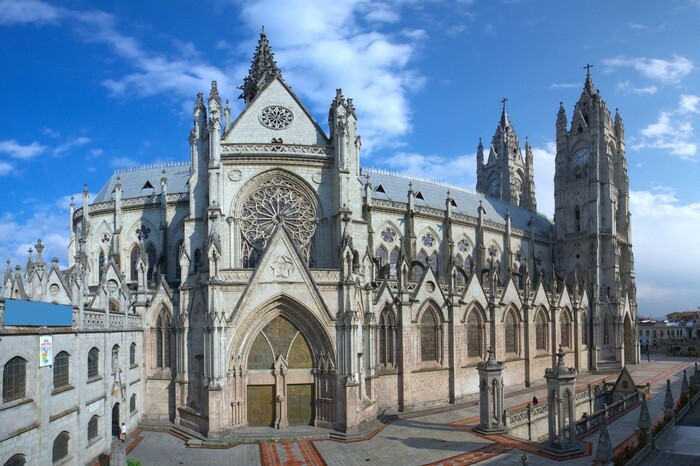 Roman Catholic is one of the religions in Ecuador and other religions are included in Ecuador.